The world promises recognition and success if we "hustle harder," but at what cost? Survival and striving are how many are living their life, but to what end? Obedience Over Hustle is a radical challenge for anyone who has ever felt that there has to be a better way. 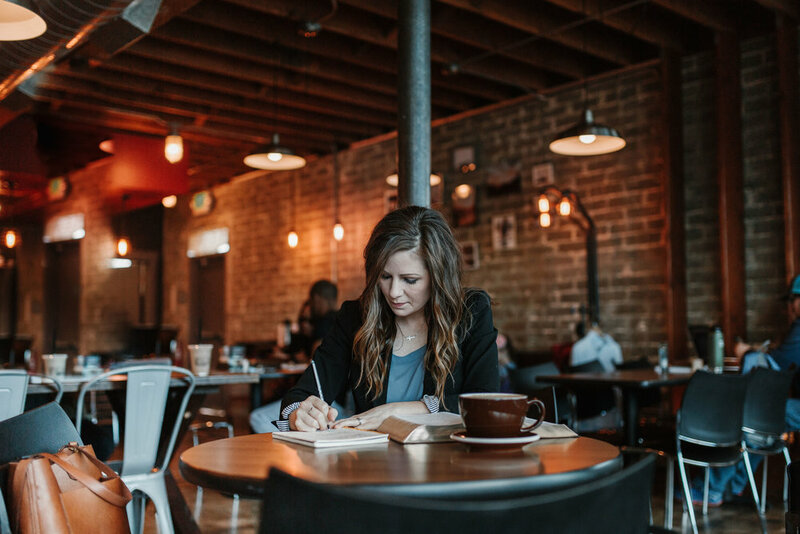 No matter where God leads, or what He asks, if it isn’t easy, won’t be accepted by others, and perhaps even appears foolish, may we have the courage to surrender to His plan and his timing-- to choose obedience over hustle." 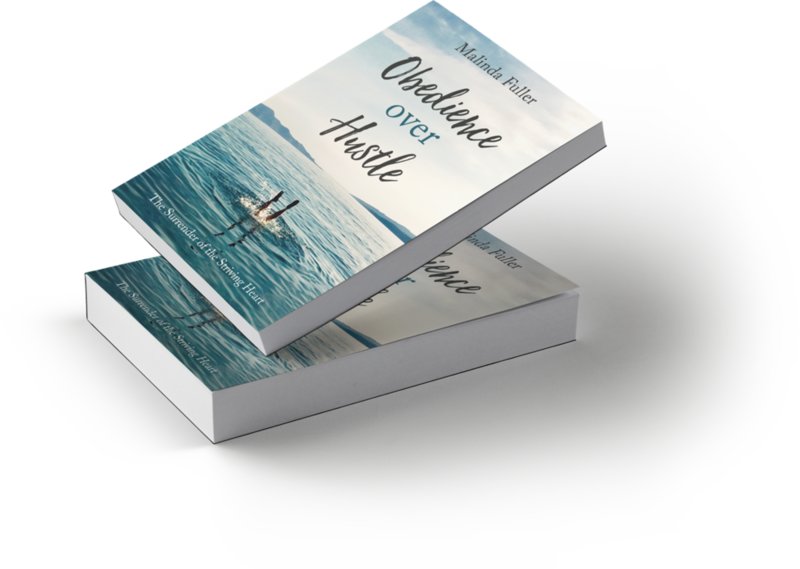 For those who have the courage to say, “yes,” to God's plan and timing, who have decided to surrender instead of strive, leave your email below to get a copy of The Obedience Over Hustle Manifesto.